Whoops it is NOT November... our apologies. Please read this one. The Community Foundation would like to recognize and thank the following individuals, families, and organizations for their generous donations in the month of September. Your support is greatly appreciated. 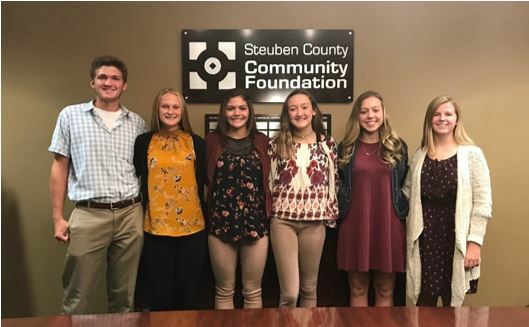 The six 2018 Lilly Endowment Community Scholar finalists have been selected by the Steuben County Community Foundation. Angola High School senior Sarah Brandt plans to attend Ball State University to study Nursing. Fremont High School senior Thayne Camp plans to attend Goshen College to study Pre-med. Prairie Heights High School senior Elizabeth German plans to attend Purdue University to study Agricultural Economics. Angola High School senior Karlie Hutchins plans to attend Butler University to study Biochemistry. Angola High School senior Regan Peppler plans to attend Indiana University Bloomington to study Elementary Education and Special Education. Prairie Heights High School senior Sydney Rathburn is undecided on her college/university choice, but plans to study Finance. See full release here. To ensure a gift is completed by December 31, 2017, gifts of stock transfers should be initiated by December 18th. 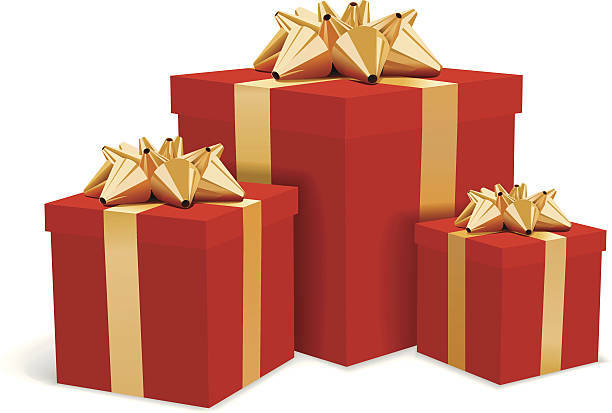 Cash or check gifts must be delivered to our office by Friday December 29th by 4:30 PM or postmarked by December 30th. Credit card gifts must be completed online by December 31st. 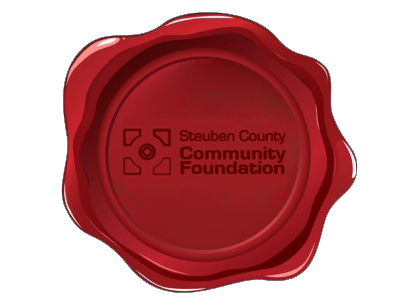 Thank you for considering a year-end gift through the Steuben County Community Foundation! 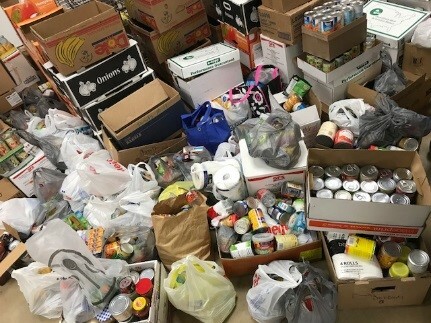 Over the past few weeks the FIST youth pod “trick-or-treated” for canned goods. The pod challenged area schools and went door-to-door in some communities. 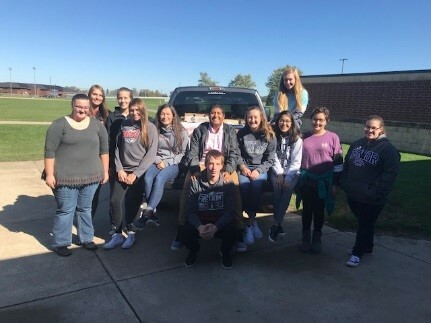 Goods collected in Angola were donated to Project Help and goods from Fremont went to the Fremont Community Church Food Bank. 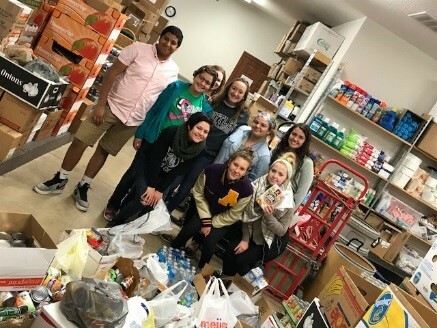 In total over 50 young people gathered over 4,000 canned goods for the food pantries. 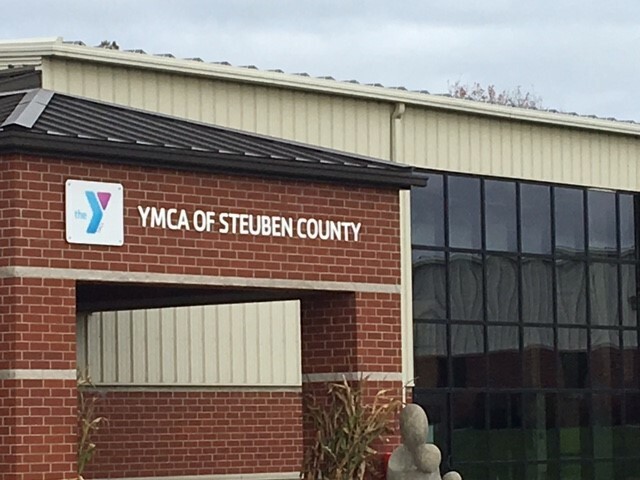 The YMCA of Steuben County will be undergoing a comprehensive facilities upgrade over the next few months. Donors wishing to remain anonymous established a fund at SCCF to help update mechanical, electrical and plumbing systems that are approaching 20 years of age. See full release here. The Steuben County Community Foundation has over $115,000 of scholarship dollars available for post-secondary education through multiple funding sources. Applications are open November 1, 2017 with a deadline of January 31, 2018. SCCF manages 55 scholarship funds established by a variety of donors. Each scholarship has varying requirements based on the establishing donor’s desires; no student is eligible for every scholarship but most students are eligible for at least one. All scholarships are administered through SmarterSelect®, an online application service. 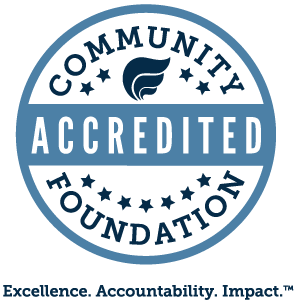 Scholarships are awarded by the SCCF Board of Directors who use a committee of trained community volunteers to match student applications with the founding donor’s intent. Visit www.steubenfoundation.org/scholarships for more information. Our endowment book was recently updated. The book gives a detailed list of the different funds held at SCCF. Click here to read about all of our funds!